2018 IMLS National Medal Finalist - the nation’s highest honor given to museums and libraries for community service. 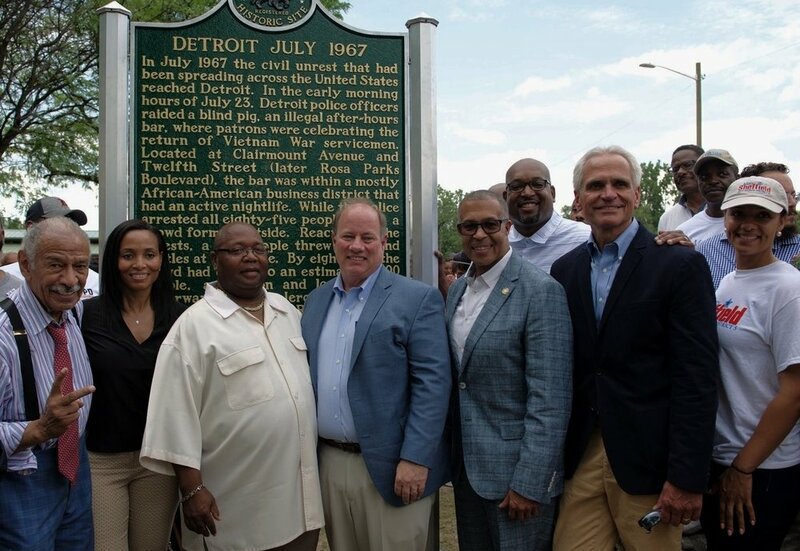 The belief is that MASH can be replicated throughout Detroit, acting as a catalyst for further investment of time, talent and dollars into the local area. This combats Detroit’s “tale of two cities” narrative.